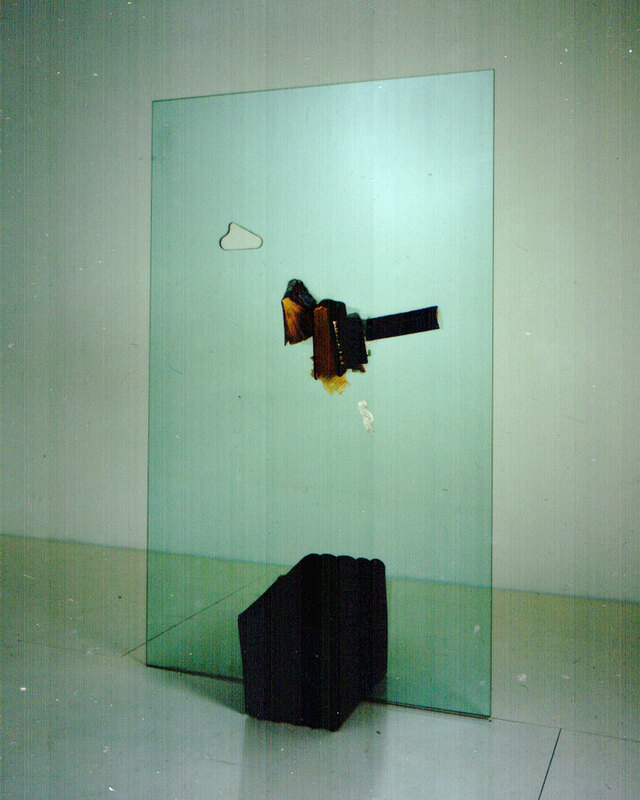 John Latham, God is Great #2, 1991. From 'God is Great', Lisson Gallery, 2005. Photo: Dave Morgan. eee- is a serial digital publication.